When you see the words “astrophotography timelapse” put together, you likely get excited about the thought of creating awesome videos of celestial bodies moving about in the night sky. Then, you probably shudder at the thought of all the work and effort that must go into creating such stunning videos. Thinking that astrophotography timelapse videos require tons of work is a bit of a misnomer. It’s not as easy as hopping out of the car and snapping a picture with your phone, but it’s also not something that requires you to be a professional photographer with tens of thousands of dollars of photography equipment either. In this quick guide, we offer up a few tips on basic timelapse techniques and review some gear that will make your success much more likely. Let’s begin! Where can you go where there is very little light pollution (and very little air pollution, for that matter)? How will the moon track across the night sky? How will this impact your image? 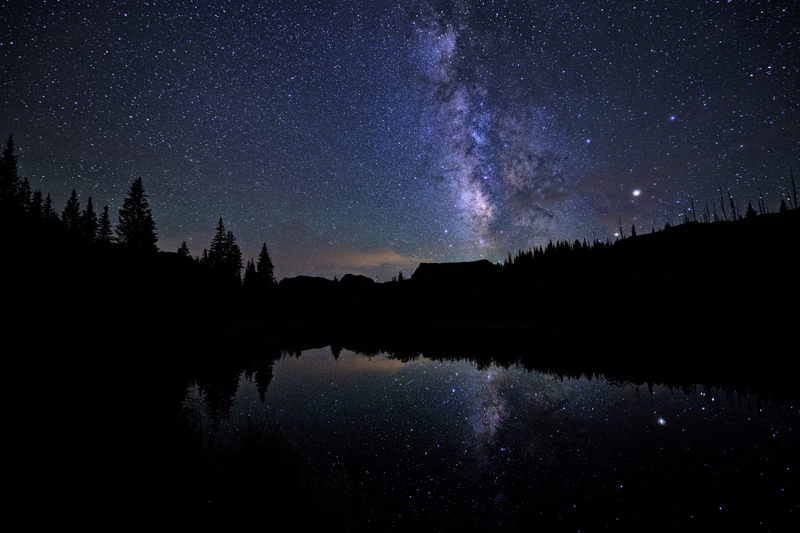 Where will the Milky Way appear in the night sky? What can you use as foreground interest? With all these questions in mind, you’ll need to do your homework. For example, do a search online for the current phase of the moon, as well as where in the sky the Milky Way will appear. You can also download any number of apps for iOS and Android devices that will give you this information on the go (assuming you have cellular service). Once you’ve got an idea of the direction you’ll need to face, you can start hunting for ideal locations to set up. Setting up is perhaps the most time-consuming part of the process. Not only will you need to give yourself time to get to your chosen shoot location, but you’ll need to get there well before dark so you can actually see what you’re doing as you set up your gear. If possible, it might be a good idea to check out the shoot location a few days in advance during the day, that way you can select a few spots that allow you to include interesting landscape elements in the foreground. Ideal foreground elements include trees, rocks, bodies of water, unique landforms, and even man-made objects like roads or bridges. There are several camera settings that are crucial to your ability to take a stunning timelapse video. Naturally, aperture, ISO, and shutter speed are chief among them. Set your aperture to its widest. 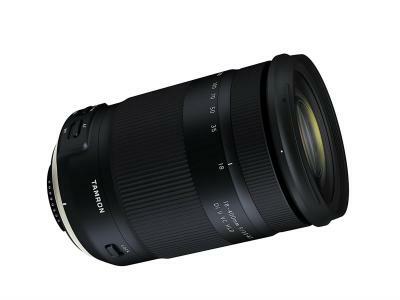 Lenses that have maximum apertures of at least f/2.8 will get you the best results. The ISO you use will depend on a couple of factors - the speed of your lens and the camera you use. For example, with an f/2.8 lens, you might need to use a higher ISO to get the level of light needed for a well-exposed series of images than you would if you used an f/1.4 lens. Regarding the camera, it simply depends on the model you’re using. For example, if using a Canon full frame model like the 5DS/R, ISO 3200 is about the maximum you can use. However, with a Sony A7S, which has much better high-ISO performance, you might be able to get away with an ISO as high as 12800. So, when it comes to ISO, you’ll just need to do some experimentation before commencing with your timelapse. The shutter speed you select will depend on the aperture and ISO values you elect to use. For example, if you shoot at f/2.8 and ISO 3200, a good place to start with your shutter speed is at around 30 seconds. Again, you’ll need to experiment a bit to get the exposure settings right, as the location you’re shooting, the presence of artificial light pollution, and the brightness of the moon will all impact how dark or bright the scene is. If your camera is enabled with long-exposure noise reduction, turn it off. If you don’t, the camera’s write time to your card is greatly extended, making it much more difficult (if not impossible) for the camera to keep up with your desired shooting interval. Instead, go without in-camera noise reduction and use noise reduction in post-processing instead. Additionally, take your camera out of automatic white balance, choosing either tungsten or incandescent. 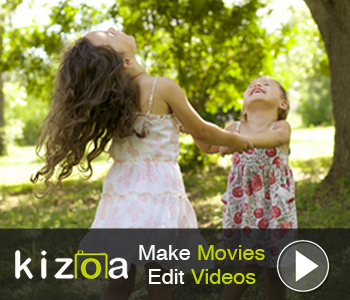 This will give your images improved coloring. The most difficult camera manipulation is getting the focus right. Though infinity is often the best focus point, it isn’t a given. 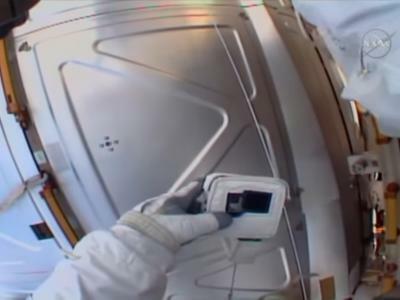 The easiest method is to use your camera’s live view function so you can frame the shot and then zoom in for inspection of the details to ensure they are in focus. 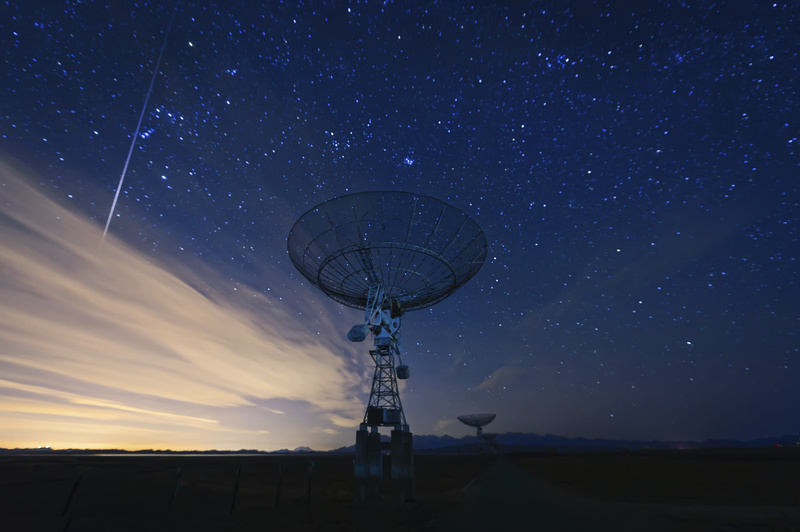 Locate a distant object in the scene (the brightest star in the sky is a good choice), then zoom in to inspect it for sharpness, rotating your lens’ focus ring until the object is tack-sharp. Finally, you’ll need to put your camera in bulb mode and take a few practice shots of the scene. Start with a shutter speed of around 10 seconds, increasing or decreasing the exposure time as you see fit until you’re able to get an image that is well-exposed throughout. Once you’re dialed in with the appropriate shutter speed, you’ll need to determine the interval between shots. The interval should account for both the shutter speed of each shot and the buffer time during which the camera writes the image to the memory card. The buffer time will depend on a couple of factors, including the speed of the card and the camera you’re using. A good rule of thumb is to add five seconds to the exposure time to account for buffering. For example, if your exposure time is 20 seconds, set your interval at 25 seconds. If you want to make the process of creating incredible timelapse videos easier, we highly recommend utilizing a specialized astrophotography mount with your camera. There are a wide range of mounts out there that make astrophotography timelapses easier to create, but we prefer those made by Sky-Watcher. Their Star Adventurer mount is multifunctional and user-friendly, so you can track sidereal, solar, and lunar activities. It’s got an automatic DSLR shutter release control so you don’t have to worry about depressing your camera’s shutter, and even better, it has preprogrammed parameters that help you in creating astrophotography timelapses featuring the best features that the night sky has to offer. 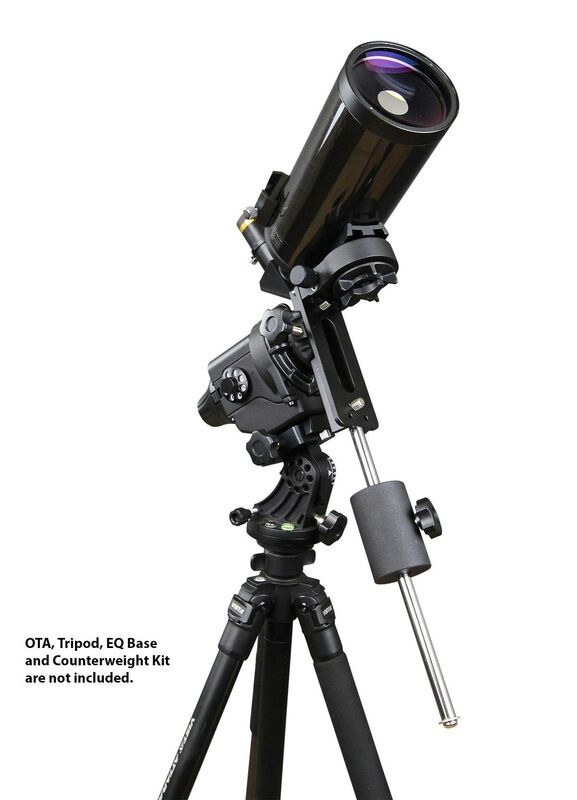 Another option is the Sky-Watcher Allview mount pictured above. 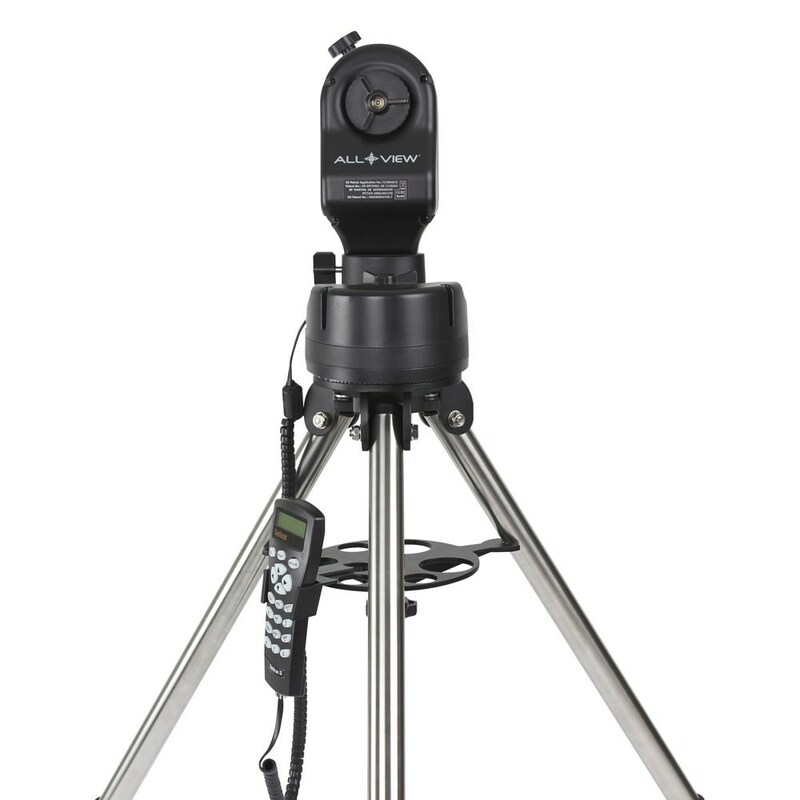 The Allview is fully automatic and can be paired with a wide array of cameras. With 360-degree range, you can create timelapse videos with stunning movement, such as tracking the moon as it travels across the sky. The Allview is motorized as well, so when shooting with your DSLR, the smooth panning motion will facilitate sharp, clear pictures without any indication of blur - a must-have for top-notch timelapse videos. There you have it! 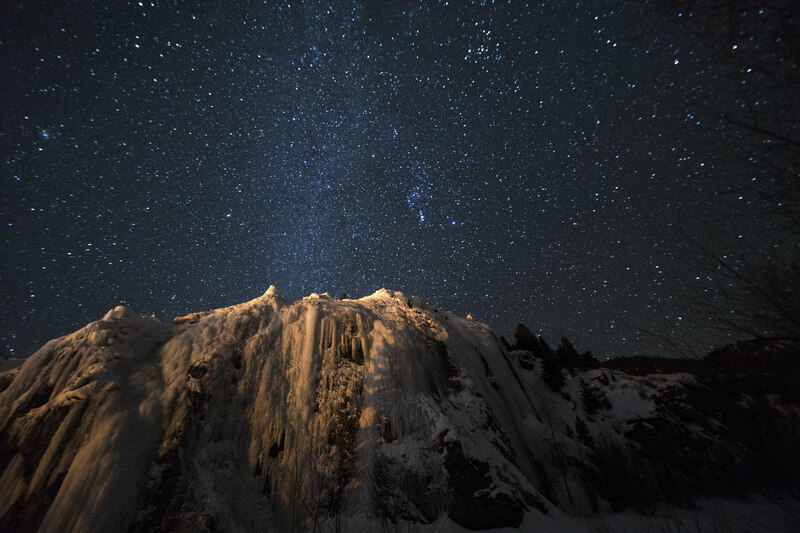 From selecting the subject matter to essential camera settings to top-notch astrophotography mounts that will make the process far easier, you’ve got all the details you need to dive into astrophotography timelapse videos. 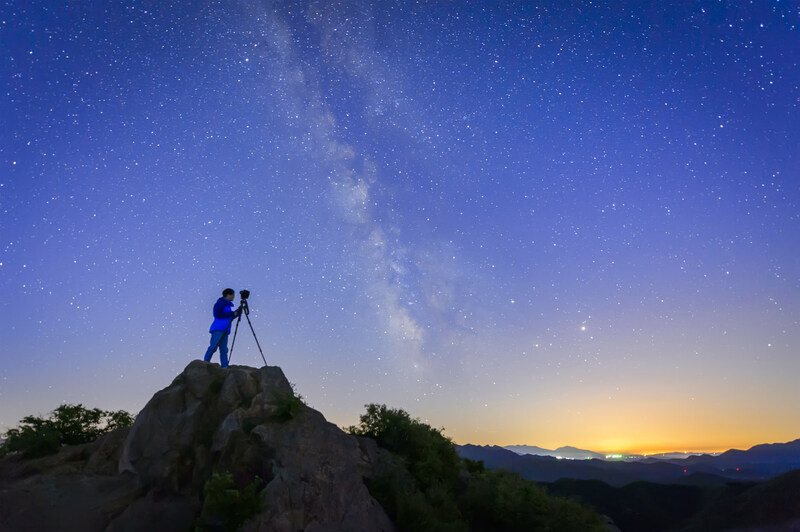 Like with anything, practice makes perfect, so get a mount from Sky-Watcher, plan out your shoot details, and start making awesome timelapses!